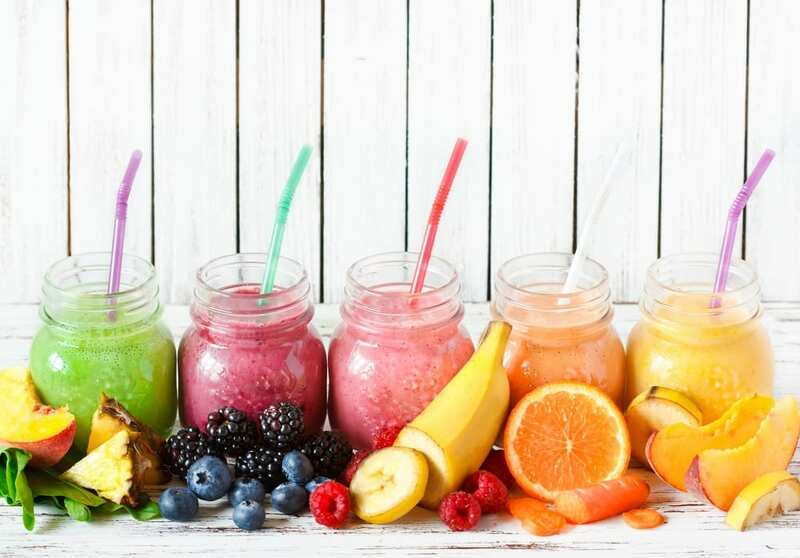 Smoothies provide an easy and delicious way of fuelling our body with the healthy goodness it needs. These sweet treats are perfect for on the go, or if you need to pack an extra protein filled punch straight after a workout. This filling meal replacement has all you need to start your morning right. A balance of healthy fibre to keep you full and greens galore, you will be glowing from the inside out. 2 tablespoons ground flax seeds. Place all ingredients together in the blender and then whizz it up. Begin on a low setting, working your way up to high until well blended. Pour into a smoothie cup or glass and enjoy mother nature’s goodness. 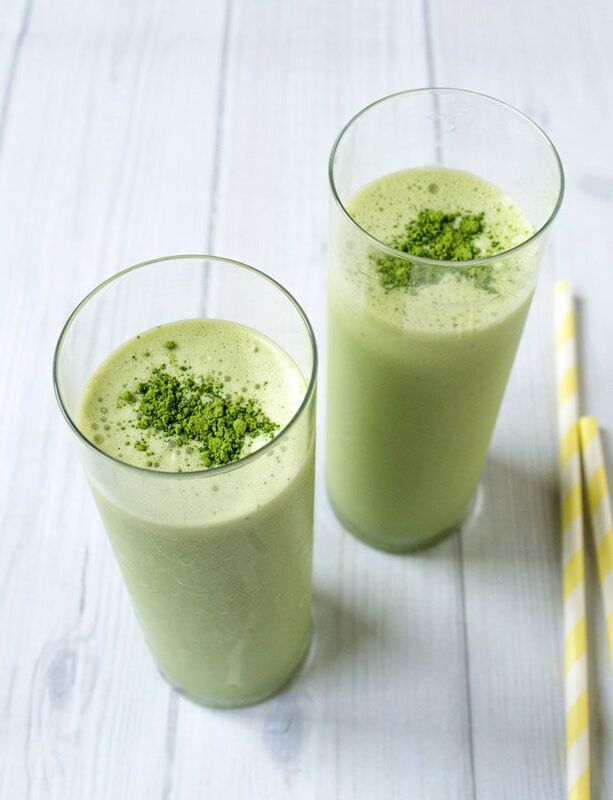 Matcha is the superfood of the gods. Detoxifying and cleansing, this green tea powder is the ultimate metabolism booster. Packed with anti-oxidants and a great mood enhancer, this is all you need to power you through your day. Place the bananas, spinach, and pineapple in the blender. Next, add the matcha and finally the coconut milk. Blend until creamy and smooth. Drink up and feel your cells dancing. 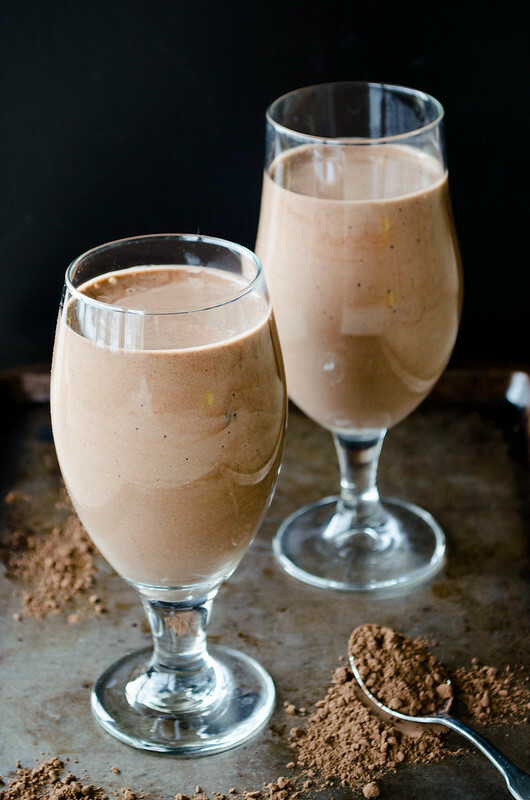 This Vegan-friendly smoothie is sweet like a dessert but good for your gut and your waistline. Blend all ingredients together until thick and luxurious. Sip slowly and really tantalize those taste buds. Berries are bursting with beneficial properties and powerful antioxidants. If you haven’t yet tried mulberries, then it’s time that you did. This magical super food supports blood sugar levels and boosts the immune system. Throw the beautiful berries in the blender with the spinach, and then pour in the water. Blend away. After sipping your smoothie, your skin will be silky smooth, your eyes will shine bright and your brain will be boosted. Chakras are the 7 energy points that flow throughout our body. When one or more of these centers are blocked, our bodies cannot work to their optimum, and often this is when sickness or illness occurs. Each chakra has a different colour, and certain ingredients target specific chakras. This smoothie will get you back on track, helping to fight any imbalances and leave you feeling brand new. 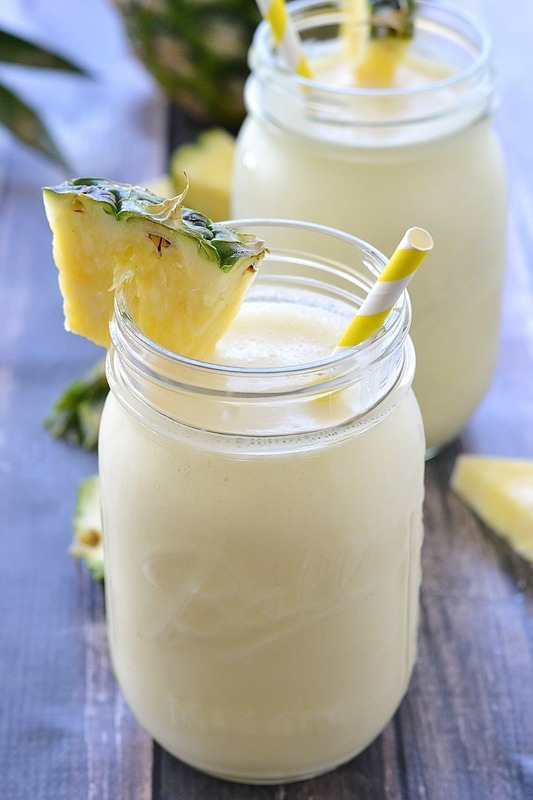 Plus, it tastes like a pina colada. Add all the ingredients into the blender and go. Be mindful when taking each sip, and visualize the healing. As well as being extremely refreshing and juicy, peaches boast a whole host of incredible benefits. This Fall favorite is a treasure trove of minerals such as calcium, potassium, magnesium, and iron. Plus a great source of fibre. Blend all ingredients together. Pour up this powerful drink in a glass, and reap the benefits. 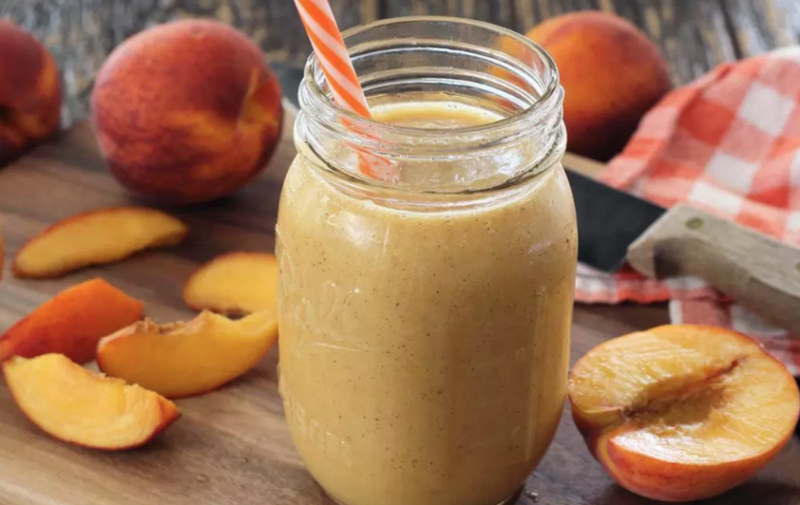 This smoothie tastes just like a milkshake and will have you saying mmmm with each sip. Did you know that cacao is the highest plant based source of iron? It is full of magnesium for a healthy and happy heart and is also a natural anti-depressant. Almonds are an excellent natural source of protein and good fats to keep you fuller for longer. Add the banana, dates, and almonds into the blender. Then add the rest of the ingredients and whip up until a thick milkshake like consistency.